IMEI Numbers: IMEI Stands for International Mobile Equipment Identity Number. It is a unique identification/serial number that all mobile phones/smartphones/anything that has baseband. It is normally 15 digits long. The IMEI number can be found on the sticker behind your phone or under the battery pack. You can also check your IMEI number by entering *#06# into the keypad of your phone. What’s in this video: This video shows a technique which will help you to change the IMEI number of your android phone. 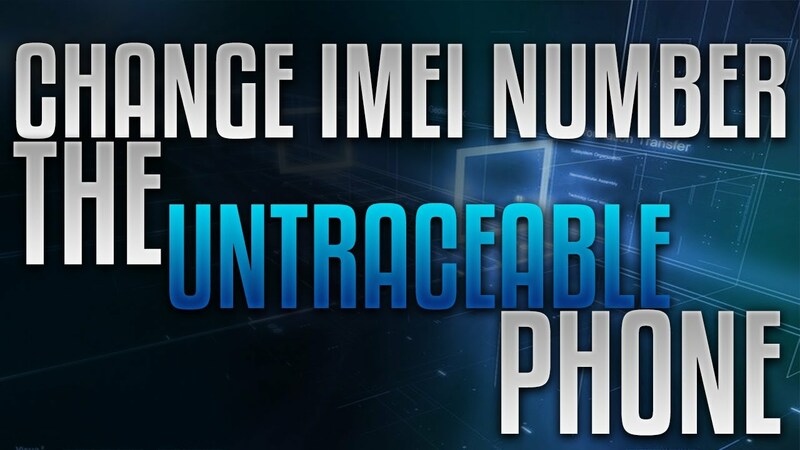 This will change your phone’s IMEI number after each reboot thus making it untraceable. Basic Requirements: Rooted Phone with Xposed Framework installed. There’s so many things wrong with this article.